Showing results for tags '2K Games'. I started playing this today because it was free on the PS3 with my plus membership.. I did not expect so much racism. Wow. The flying city looks amazing and the vigor powers are pretty cool.. but holy crap.. the racism.. wtf. This isn't really a spoiler here because you find out about this within the first 20 minutes or so of gameplay, but its like you are the FBI's most wanted and are being attacked by every citizen on a small flying country controlled by the KKK. Anyone else play this yet? What are your thoughts on it? I'm about 40 minutes in and I haven't gotten to Elizabeth yet. Borderlands New Character and Level Cap Increase. 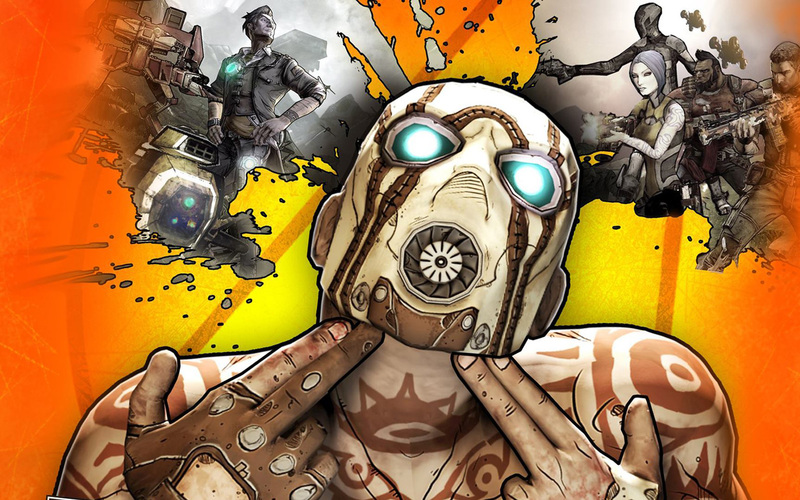 Starting April 2nd, Borderlands 2 will receive a pretty sizable amount of new content. A new psycho bandit character 'Krieg' will mark the first time players will be able to see through the eyes of an enemy they are use to fighting against. The level cap will be increased from 50 to 61 for everyone that has the season pass, or it can be purchased for $4.99/800 MS points. A third playthrough dubbed "Vault Hunter Plus" will also be added free of charge to all players. This even more difficult mode is undoubtedly for players that want to play beyond level 50 as well as to drive sales for the cap increase. Making VHP free, but not the cap increase will probably receive a lot of flak from players that do not like DLC, but until the day DLC sales suffer, (which is unlikely anytime in the near future) marketing tactics like these will be the standard.